What is neutral buoyancy? Scuba divers like to be neutrally buoyant so they neither sink nor float. Objects can be made neutrally buoyant too. learn how on this fun and fascinating course. 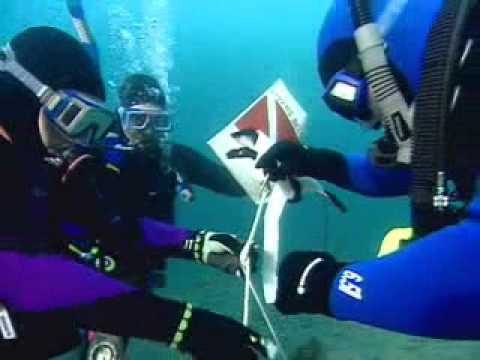 Learn how to organise and execute search patterns, locate missing objects and safely lift them to the surface using lift bags. The fun part of this course is giving your dive skills a polish you may not have thought possible and learning new techniques and skills on top. For all your course materials, contact DIVEWORLD.